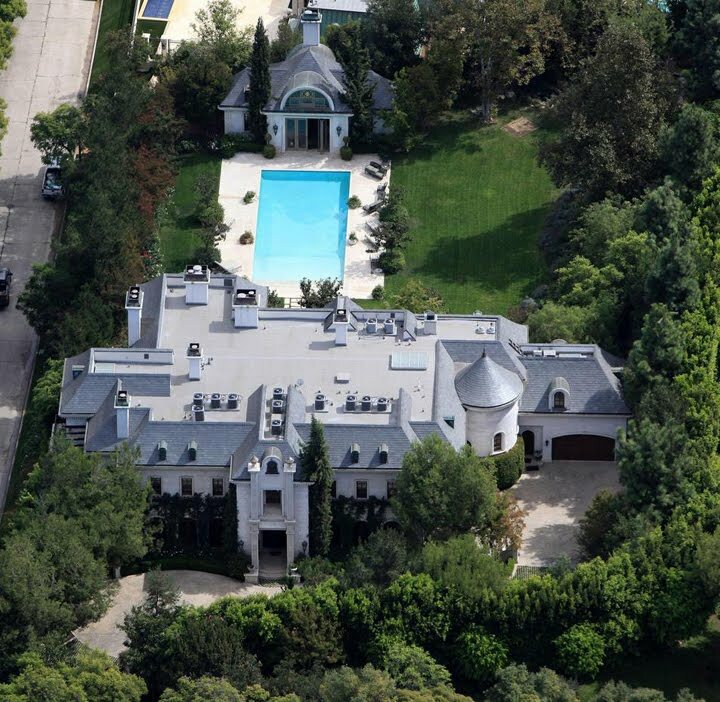 The King of Pop’s former mansion in Los Angeles is officially back on the market. The home is over 17,000 sq feet, has 7 bedrooms and 13 bathrooms, 12 fireplaces and 7 garage spaces. This faux French chateau sits on a 1.26 acre lot and also has a spacious spa with a gym, magnificent tasting and wine cellar room, elevator and an elegant guest house with stain glass doorsÂ that leads to an expansive pool and gardens. The asking price is $28,995,000.